Terror Films in association with documentary filmmaker Seth Breedlove have released two documentaries on the digital platform exploring two legendary creatures. The documentaries are titled: BOGGY CREEK MONSTER and THE MOTHMAN OF POINT PLEASANT. 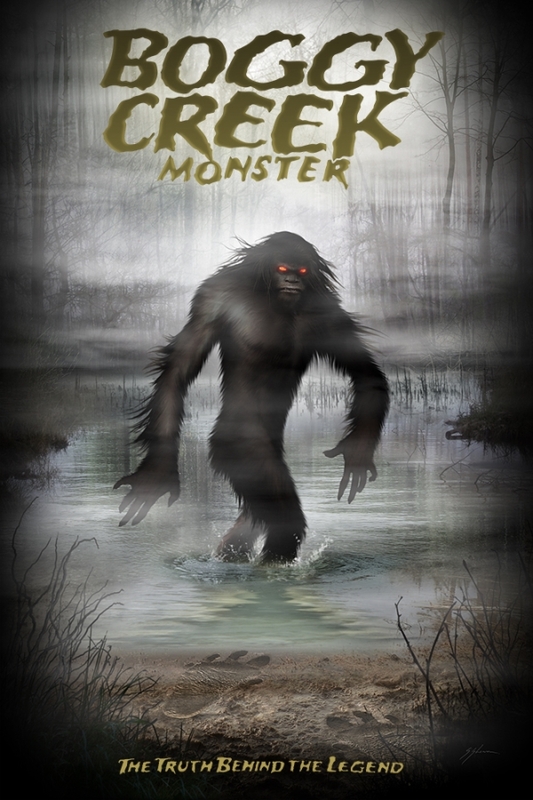 BOGGY CREEK MONSTER documents the legend of the Fouke Monster - a creature first reported on in the early 1970's in Fouke, Arkansas. There are allegations that this Bigfoot type creature attacked a local family and then destroyed livestock. Later many more sightings were reported and a legend was born! 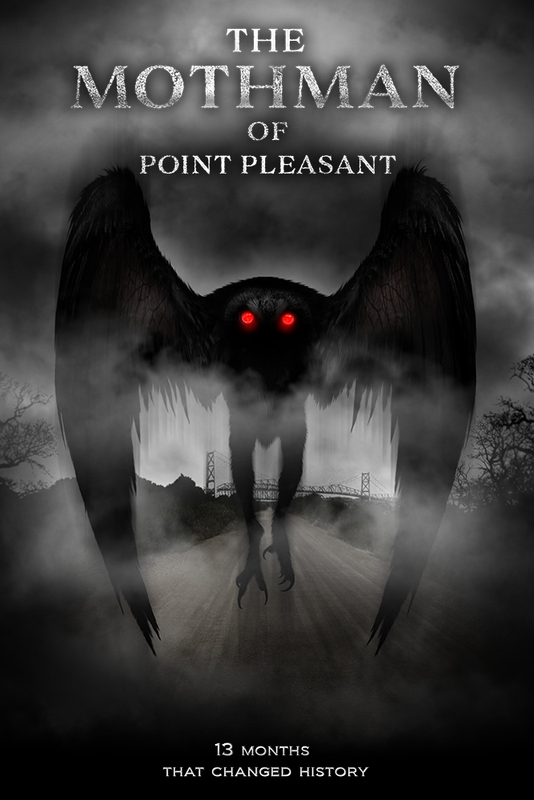 THE MOTHMAN OF POINT PLEASANT deals with a different monster that was originally sighted near Point Pleasant, West Virginia. In 1966, multiple townspeople reported seeing "a large flying man with ten-foot wings whose eyes glowed red." Legend claims that the Mothman is responsible for the 1967 collapse of the Silver Bridge that killed 46 people. It still roams somewhere to this day. Both of these documentaries were written, edited and directed by Seth Breedlove as part of his Small Town Monsters series. They are both available now, for viewing on most digital platforms.